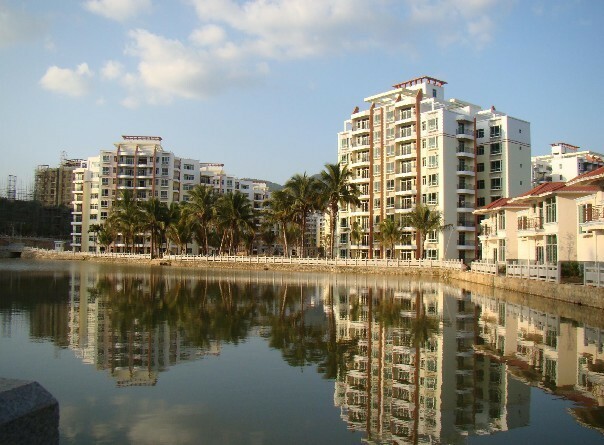 According to the statistics from relevant departments, the local fiscal revenue of Sanya exceeded RMB5 billion in 2011. Tax revenue from the real estate sector contributed to more than half of the total tax revenue, reports xinhuanet.com. In terms of industries, tax revenue from secondary industries contributed the most to the local tax revenue in Sanya, generating RMB760 million, up 35.7% year on year. Primary industries contributed RMB5.07 million to the local tax revenue and RMB3.7 billion from the service sector. In terms of sectors, the fixed-asset investment becomes the most liable source to Sanya’s fiscal revenue, contributing RMB660 million of tax revenue in 2011, followed by the real estate sector, which saw its local tax revenue up 5.8% year-on-year to RMB2.56 billion, accounting for 57.7% of the total tax revenue. Local tax revenue from the tourism industry hit RMB1.01 billion in 2011, up 21.7% year on year.